AN Irish lecturer who was stabbed to death outside a university in Paris yesterday has been remembered as "a gentleman" and "so kind". 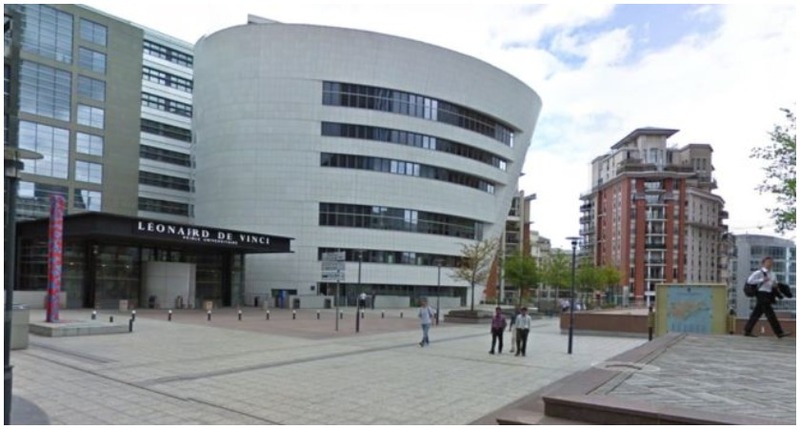 Dublin-born English language teacher John Dowling, 66, was knifed repeatedly in the neck outside Pôle Universitaire Léonard de Vinci in northwest Paris as he left for lunch at around noon. A 37-year-old Pakistani man who was expelled from the institution last year was arrested on suspicion of murder and a knife was recovered at the scene. It has emerged that the attacker, who began his studies in 2016, was in dispute with university chiefs after he was thrown out for failing an exam just a year into his degree. Mr Dowling had been living and working in Paris for over two decades and had worked at the university since 1999. French police did not confirm whether the Irishman had ever taught his alleged murderer, but they are investigating a possible act of revenge. Students and staff have paid tribute to the popular English language lecturer. Stephen Amoah, a 28-year-old student from Ghana, told The Local France: "It’s heartbreaking. We still can’t believe it". His classmate Jad Sharif, a 33-year-old from Lebanon, described Mr Dowling as "very kind". He added: "We liked him more than most of our teachers." Former student Yosra Ibrahem said: "He was a good person who was known and well-liked by all. He was positive, dedicated and motivated and never did anything bad to anyone. A colleague of Mr Dowling, staff member Linda McLaren, said her "heart goes out" to the family and friends of the academic, who was looking forward to his upcoming retirement. 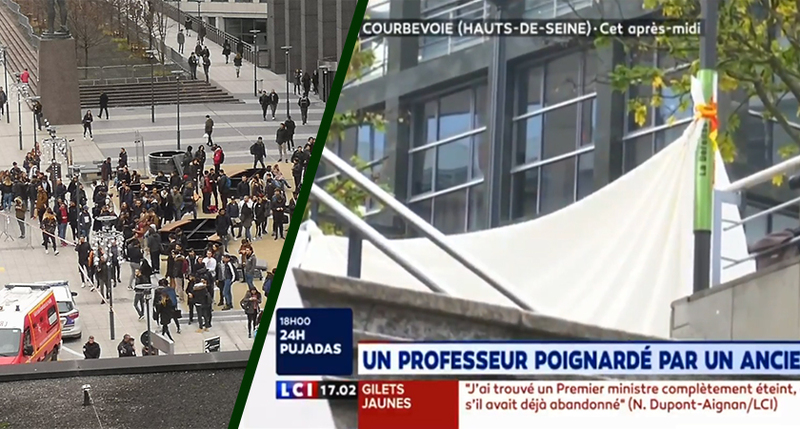 Head of the university, Pascal Brouaye, told broadcaster LCI that the entire university community was heartbroken by the killing. "It’s a tragedy that affects the entire community. He was a language teacher who had been here for 20 years and was appreciated by everyone," Brouaye said. France's Higher Education Minister Frédérique Vidal issued a statement expressing her "intense emotion and profound indignation" in the wake of the tragedy. A statement released by Pôle Universitaire Léonard de Vinci read: "John was a very friendly man, respected and loved by all students and colleagues. "He was also known for his great availability and kindness."